Our new handler, Charity, writes about her new job! Powering our technology with HUMAN POWER thanks to Windstream Power LLC!! 6 months and 1 day until go time! 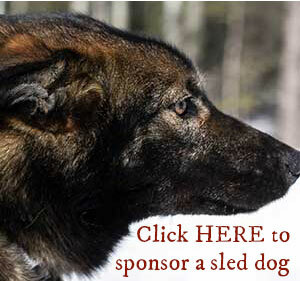 Cody is signed up for The Yukon Quest! 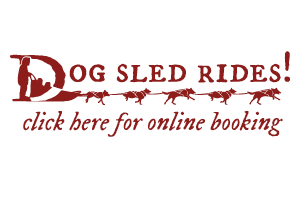 Dog Sponsorship for the Upcoming Season. Dorado’s legacy.. Working with ITC to make changes to dropped dog protocols.